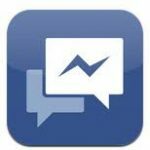 Facebook as released their new messenger to make user easy and simple while chatting .This Facebook Messenger as officially released by facebook Like other messenger such as windows Live messenger, Gtalk by Google. Every time when you open your browser you don’t have to type facebook.com. Facebook had made it simpler when you start your windows PC you will automatically get login and get connected to facebook server and synchronize your details, it will work like as if you are using in browser like chatting, updating your status etc. Facebook Messenger enable us with Video Chatting .In browser it takes time for loading but Facebook Messenger is quick and easy to use . No ads, game and app Notifications are displayed .Now you can chat with your number of friends at a same time. 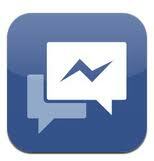 Chat and Message with your friends on facebook using Facebook Messenger . Get quick Notification about what’s Going up with your Friends. See latest Update made by your friends with inbuilt Ticker. Consumes Less data usage while chatting . 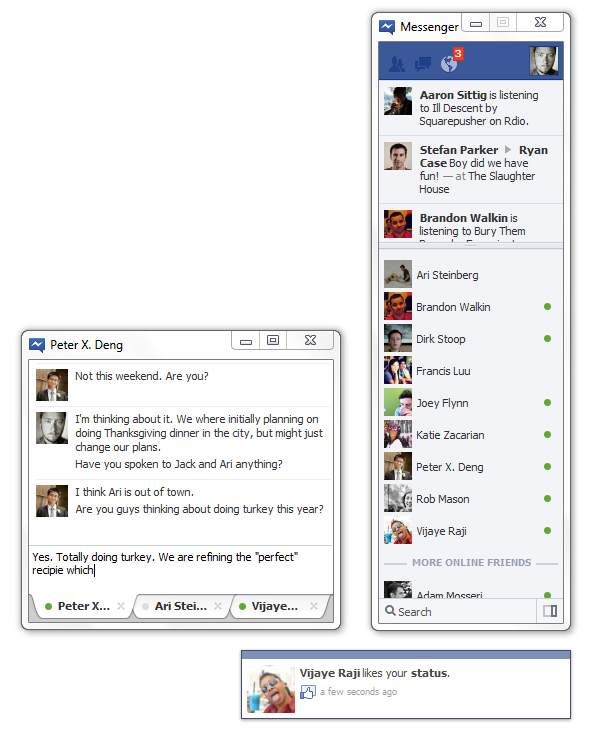 This Facebook Messenger is under testing Phase they will officially Launch their Facebook Messenger .